No matter what brings you to UMA, we want to welcome you and your prior learning experience! UMA welcomes hundreds of transfer students each semester. In fact, the majority of our new students are transfer students! Whether you are coming in with a few courses or several semesters of credit, we will work with you to develop your educational plan and maximize your advance standing. Explore the tabs below to learn about different ways UMA accepts transfer credits for previously completed course work. See how coursework at other Maine colleges and universities may fit into one of our degree programs. Transfer credit may be given for course work completed at a regionally accredited institution of higher education. Grades of “C-” or higher are considered for transfer credit. Note: some programs may have requirements where a higher grade is required for successful completion. Once a student has been admitted, the transfer officer or program coordinator will evaluate the transcripts of previous academic work and will mail the evaluation. Each student will be expected to meet the established requirements of the UMA academic program into which he or she has been admitted. Some transfer credit may not be applicable to a specific academic degree program at UMA. UMA and the specific academic department are responsible for determining which transferred courses will meet degree requirements for a particular major. Prospective students who would like to determine which courses are transferable for degree program credit prior to enrollment may use the online Transfer Course Equivalency Matrix or contact Beth Vigue, Transfer Officer, in the Registrar’s Office. We work closely with Maine’s community colleges to ensure a smooth transition to UMA. Courses are reviewed regularly and the Transfer Course Equivalency Matrix is available to view course-by-course transfer credit values. Prospective students are invited to discuss their specific transfer interests with UMA’s admissions team, Transcript Evaluator in the Office of Enrollment Services, advising staff and/or the academic program coordinator. The Maine Community College System and the University of Maine System have established a reverse transfer agreement that makes it possible for students to earn an associate degree or certificate by combining credits from their university with credits previously earned from their community college. If you need this information provided in a different format, please contact your Transfer Office at the Maine Community College campus. Course equivalencies are subject to change, so please check with Beth Vigue, UMA’s Transfer Officer (bvigue@maine.edu). Transfer within institutions of the University of Maine System (UMS) has never been easier! Once you submit an application to UMA, we fetch electronic copies of your UMS transcripts and the other documents you already submitted to the University of Maine System. There is no need for you to resubmit high school transcripts, college transcripts or immunization records. University of Maine System policy is to provide the maximum opportunity for transfer within the System. 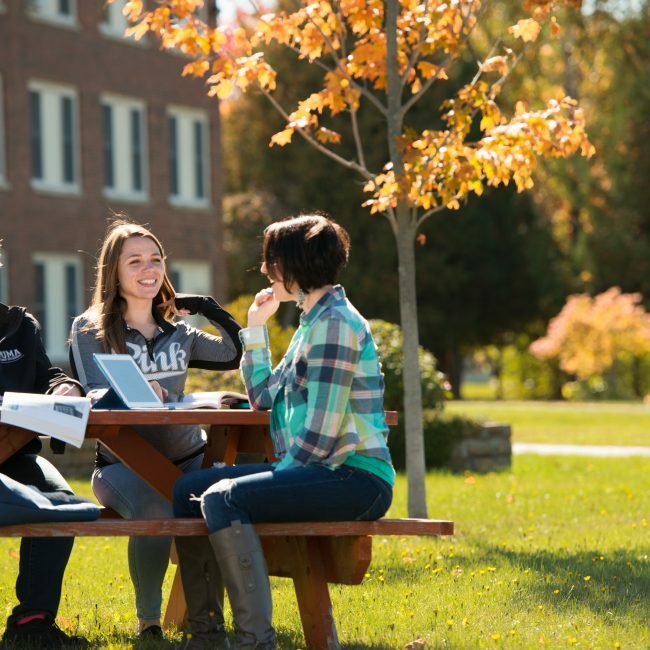 When a student is accepted for transfer at UMA, all undergraduate degree credits obtained at any campus of the University of Maine System will be transferable to UMA. To see how specific courses transfer within University of Maine institutions, visit the online Transfer Course Equivalency Matrix. Requests for transfer credit from foreign institutions must be made by applying to the World Education Services (www.wes.org) for a course-by-course evaluation. WES should send the official evaluation directly to the Application Processing Center as addressed above. UMA will also accept documents reviewed by any vendor who is a member of NACES, the National Association of Credential Evaluation Services (http://naces.org/). Current F-1 students transferring from an institution located within the United States will need to submit the TRANSFER IN form. F-1 student status is maintained in the SEVIS data base. For any student transferring into the University of Maine at Augusta, this form must be sent to the Admissions Office after formal acceptance to the University of Maine at Augusta. In addition to the application for admission, transfer applicants must submit official transcripts from all previously attended colleges and universities and, if applicable, all test credit documents such as AP, CLEP, and DANTES transcripts. (Note: we will automatically collect your UMS official transcripts and other official documents sent to other UMS institutions.) All documents should be submitted to the UMS Shared Processing Center, PO Box 412, Bangor, ME 04402-0412. Credentials are scanned and sent electronically to UMA for application review and evaluation. Visit our Ready To Apply page to begin the application process! 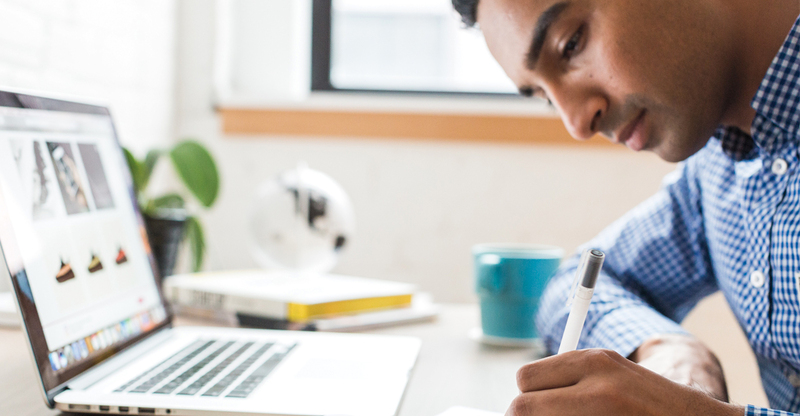 A student transferring from another college or university should file an application at least three months prior to the semester in which he or she wishes to begin studies. The application must include a statement of the names and addresses of all high schools, postsecondary schools, junior colleges, and universities attended in the past. A transfer student should normally have a minimum of a 2.00 cumulative grade point average in order to be admitted to the University of Maine at Augusta. Students may also earn credit through our Prior Learning Assessment. Courses from non-accredited training organizations may be granted transfer credit if they are recognized by the American Council on Education (ACE). The courses must carry a credit recommendation from ACE and be categorized as lower division, upper division, or graduate level. Credit will not be granted for courses at the vocational level. An official ACE transcript must be submitted for courses to be considered for transfer credit. Credit will be awarded at the ACE recommended level (1xx or 3xx). Credit will be designated as general elective credit for subjects with no comparable discipline at UMA, program elective credit, or for a specific course if the ACE recommendation aligns with an existing course. For details on requesting ACE transcripts, click here. You can also find the ACE National Guide here. UMA has several programs tailored especially for our transfer students. These programs are designed with our transfer students in mind, to make the most of their previous educational experience. Transferring to UMA is easy!